You can never have enough butterflies and i am sure you will all agree with me on this! 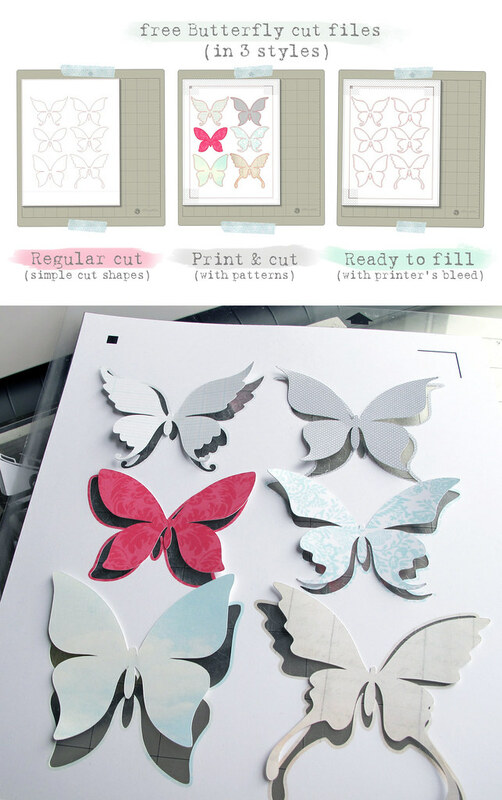 Butterflies come in a wide range of shapes, sizes, patterns and colours. 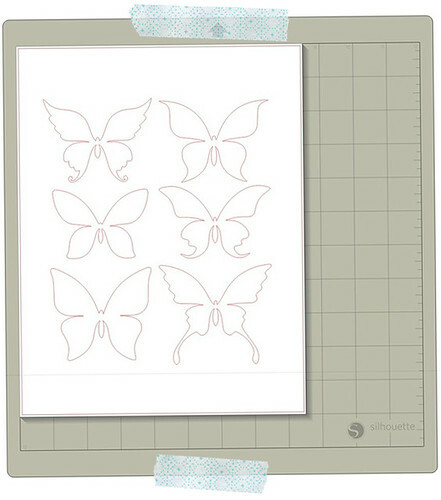 They work so well on a wide range of crafting projects. 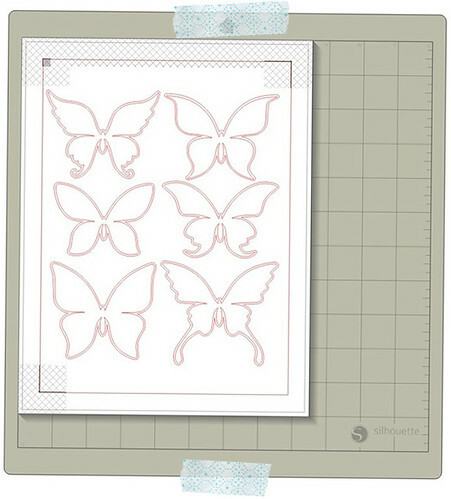 This weeks free downloads are bought to you by Mel over at Mel Stampz. 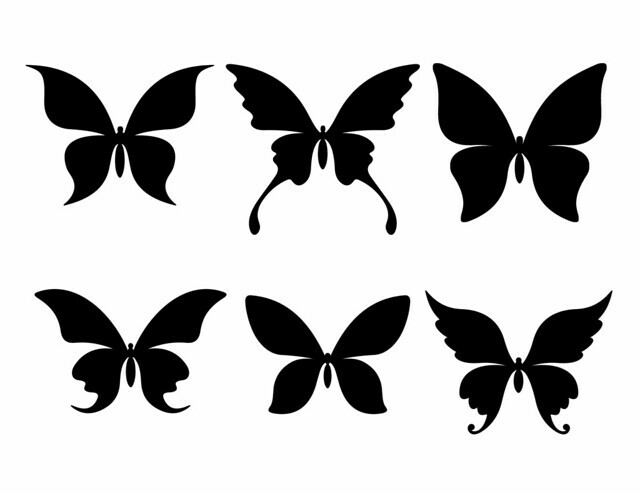 These butterfly downloads are only available for the Silhouette machine, plus I have also included a black PNG download at the end of this post. Hope you like them! (and printer's bleed so there's no white space). (this file also has a printer's bleed). 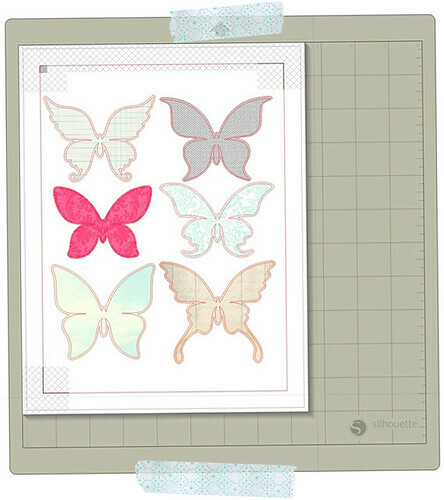 Now for those of you who don't have a silhouette machine, here are 6 PNG images which will work great in your digital projects or as digital stamps for your crafting projects. Please leave us a comment below and share with our visitors how you have used these free downloads. Well that is all from me today, have a great weekend!